Wixxon Company Limited specializes in exporting outdoor and leisure products. We offer a wide variety of material and color for outdoor and leisure products. 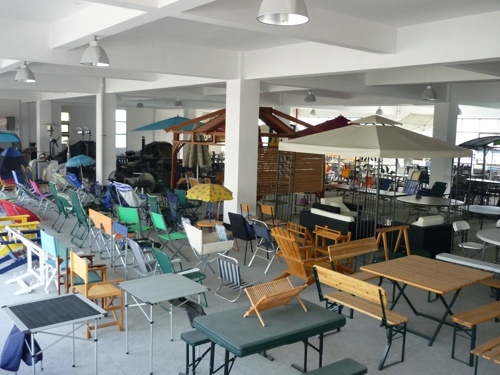 Our main products include garden furniture, parasol, gazebo, fire pit, outdoor heater, and BBQ grill. Most of our products are exported to the European and America markets. Our annual sales turnover now exceed USD5,000,000. Our highly-qualified staff works hard to supply competitively price products, top notch service and reliable delivery time. We are confident in our ability to meet and exceed your expectations. If you are interested in any of our products, please visit our website or contact us for more details. We would appreciate your attention and comments.